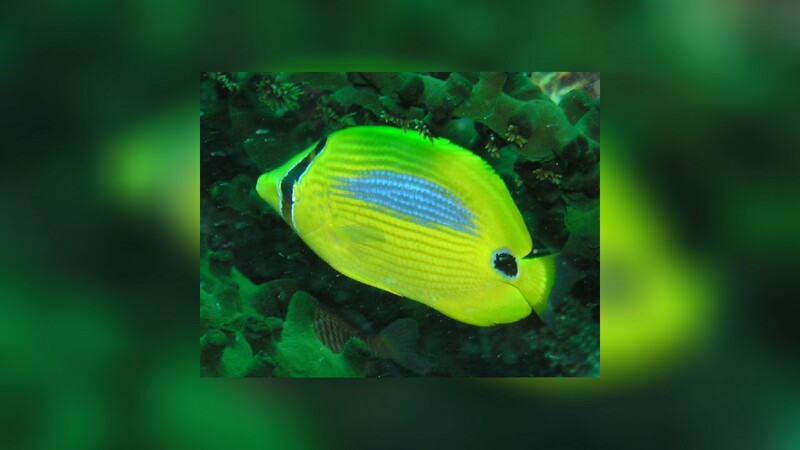 Chaetodon plebeius also commonly referred as the Bluespot Butterflyfish has thin dark stripes on the body and a patch of blue on the upper sides. 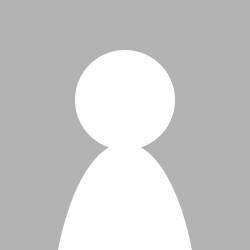 There is a black spot on the caudal peduncle and a blue-edged black bar through the eye. Juveniles resemble adults but lack the blue patch on the sides of the body. 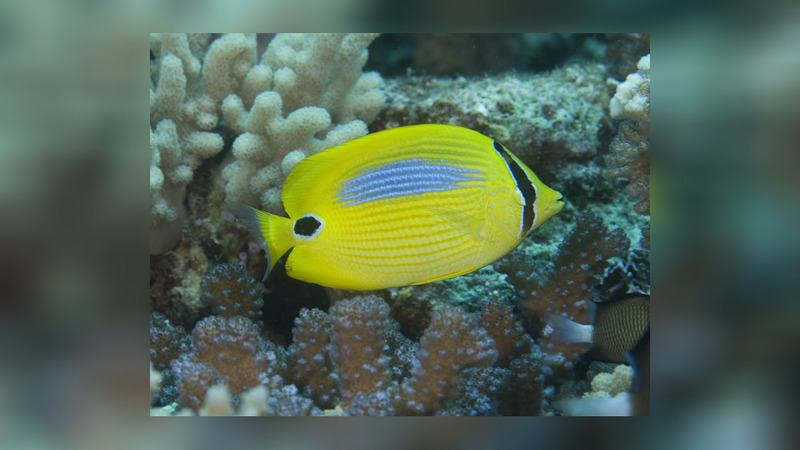 The Bluespot Butterflyfish can be found in waters throughout the Indo-Australian archipelago, north to Japan and east to Fiji. 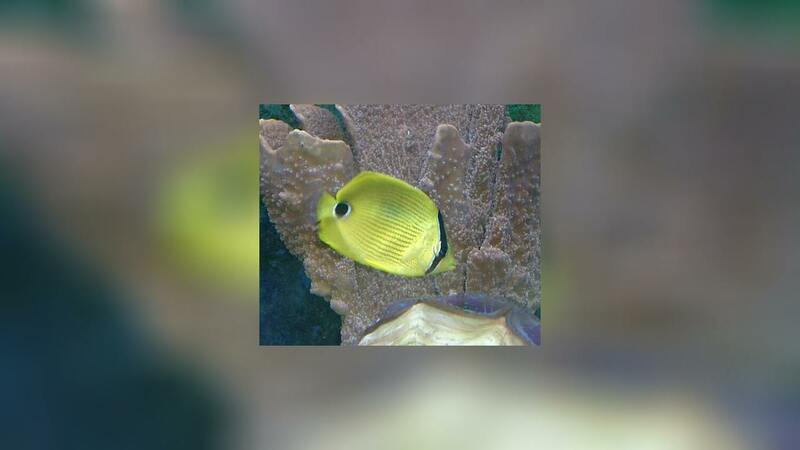 Its diet in the wild consists mostly of coral polyps of Acropora corals, eating parasites from other fishes. 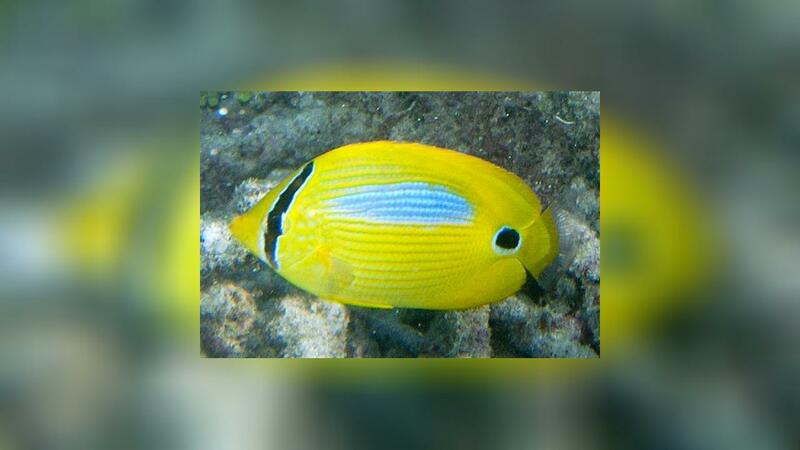 Chaetodon plebeius is to be found in lagoons and outer reefs at depths of 3 to 20 m. Usually in pairs.